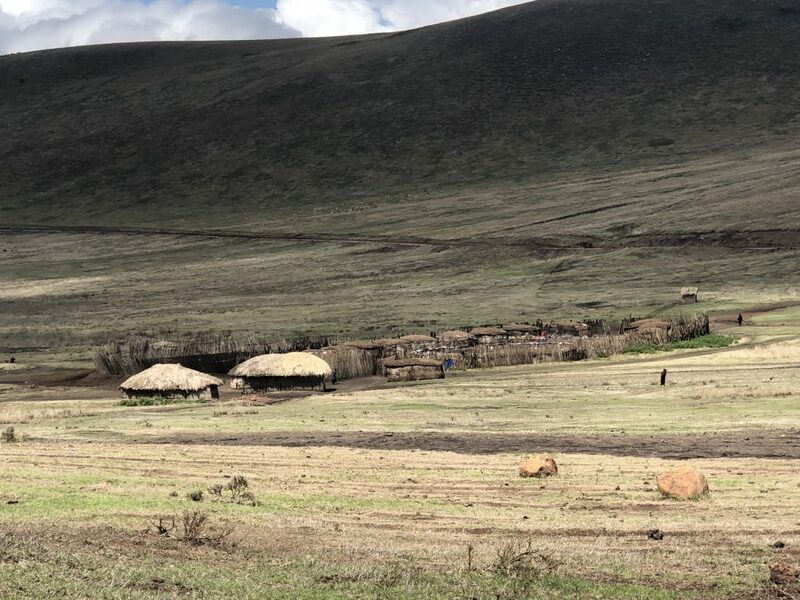 While on Safari, we had the opportunity to visit a Maasai village near the Ngorongoro Crater. I was intrigued by their story, so when our Safari driver asked if we wanted to visit — we said yes! Before I tell you about our tour, let me explain a bit more about the Maasai. The Maasai are tribal group inhabiting northern, central and southern Kenya and northern Tanzania. 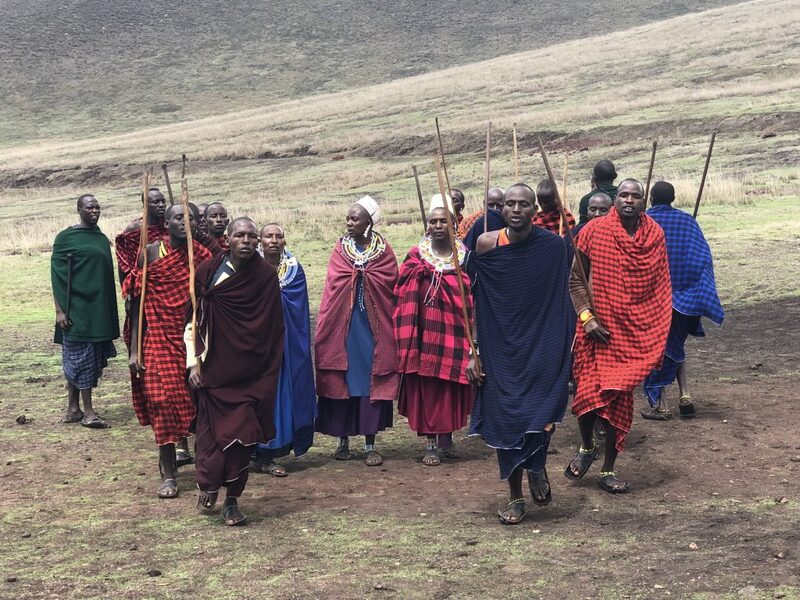 The Tanzanian government has instituted programs to encourage the Maasai to abandon their traditional semi-nomadic lifestyle, but the people have continued their age-old customs … and you should know the word “encourage” isn’t really accurate … in many cases, the Maasai have been forcibly removed from their homes. As we drove to the Serengeti, we saw several military trucks patrolling the area where the Maasai lived. While we enjoyed our visit to the Maasai village, looking back, both Jim and I agreed it was 100% a tourist trip. After having a few days to process, I don’t think our “tour” was an authentic representation of the Maasai people. Honestly, I think most of it was staged, which I am struggling to process how I really feel about my experience. 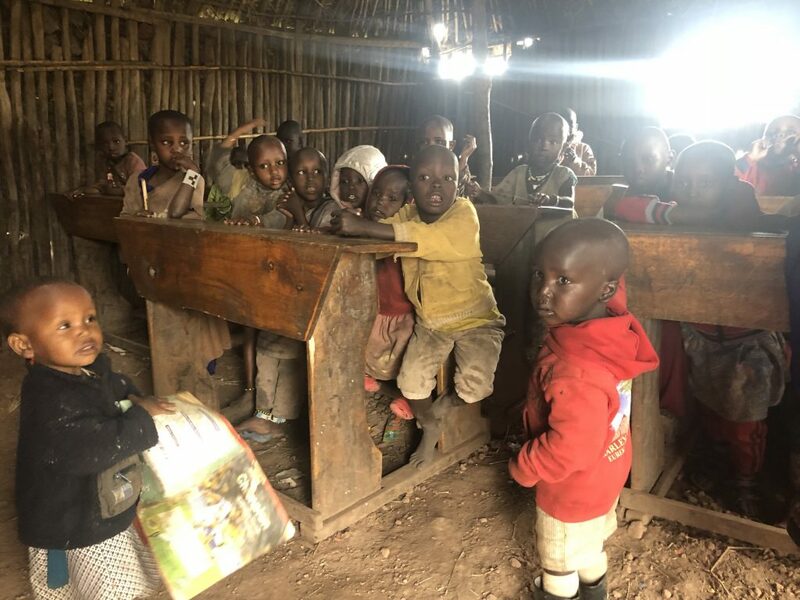 Don’t judge me, because I’m still processing, but my gut response is the Maasai are taking advantage of tourist, but on the other hand, the Maasai people have been through hell, so I don’t blame them for getting what they can when they can. Here’s what happened. In order to tour the village, a $10 “donation” was required. 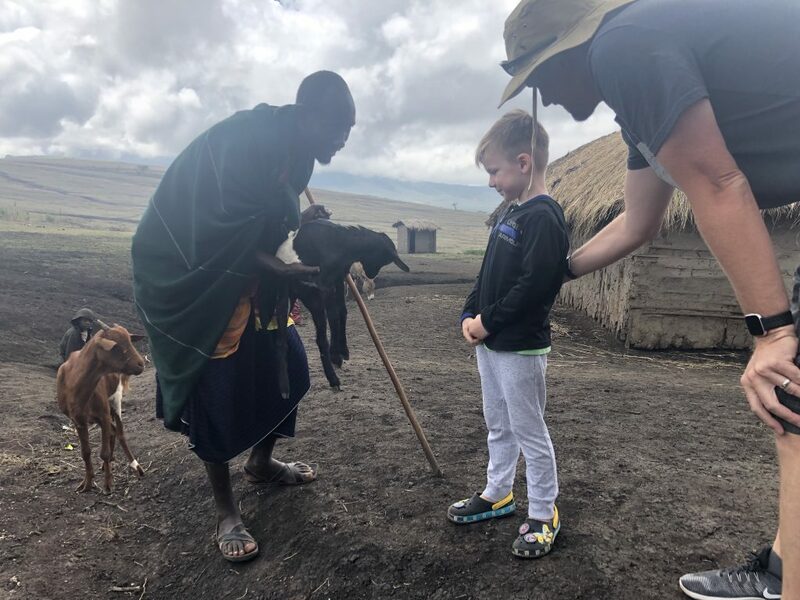 Our visit included, traditional welcome dance by the people, a tour of a Maasai house, a stop at Maasi market, and visit the school. We were encouraged to take as many photos and ask as many questions as we wanted. However, we were not expecting to be pushed for additional “donations” through the entire tour. Women do the majority of the work. They build the house, cook, and take care of children. Every 15 years or so, a new and individually named generation of Morans or Il-murran (warriors) will be initiated. This involves most boys between 12 and 25, who have reached puberty and are not part of the previous age-set. One rite of passage from boyhood to the status of junior warrior is a circumcision ceremony performed without anesthetic. The boy must endure the operation in silence. 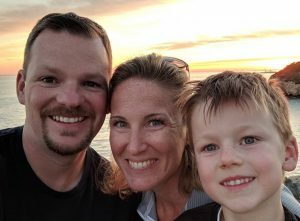 The healing process will take 3–4 months, during which urination is painful and nearly impossible at times, and boys must remain in black clothes for a period of 4–8 months. 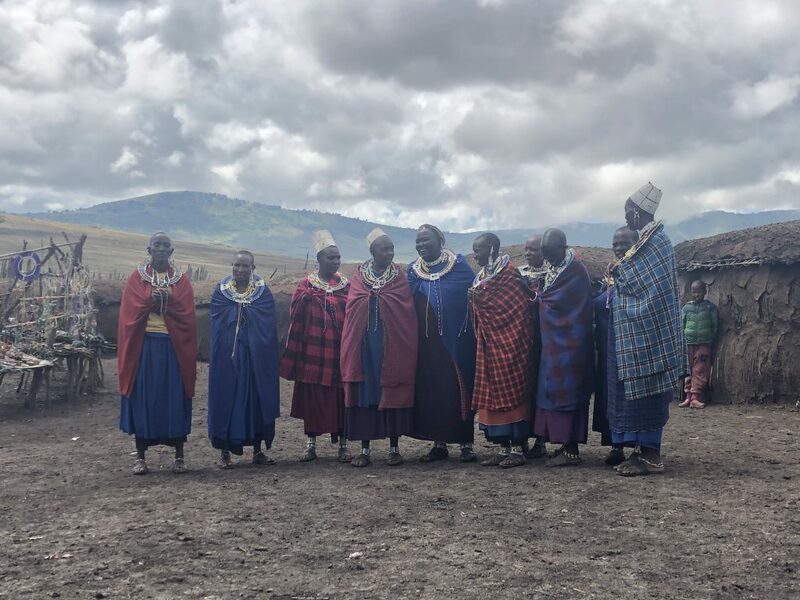 There is also a ceremony that initiates young Maasai girls into adulthood through ritual circumcision and then into early arranged marriages. 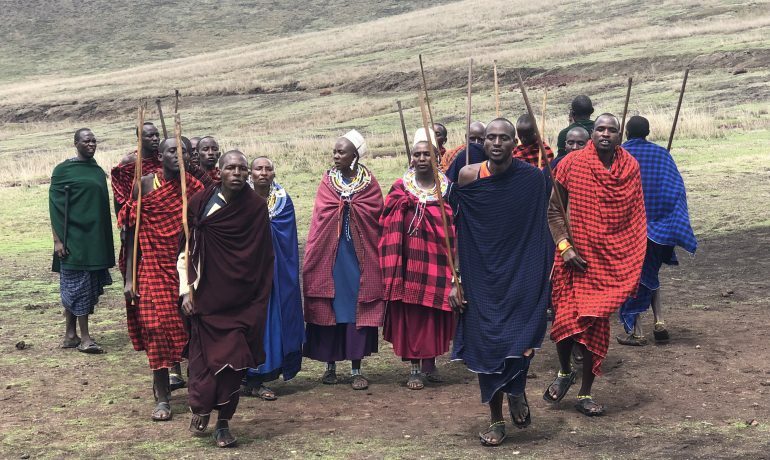 The Maasai believe that female circumcision is necessary and Maasai men may reject any woman who has not undergone it as either not marriageable or worthy of a much-reduced bride price. In Eastern Africa, uncircumcised women can be accused of not being mature enough to be taken seriously. The Maasai diet consisted of raw meat, raw milk, and raw blood from cattle.